In these article we see how to call one page to another in asp.net by using JQuery How to call one page to another page by using JQuery. Before go through this tutorial i'm strongly recommended you to read my previous tutorials : E-Mail Validation by Using JQuery and another article is How to Show and Hide Div Tag based on RadiobuttonList Click Using JQuery. 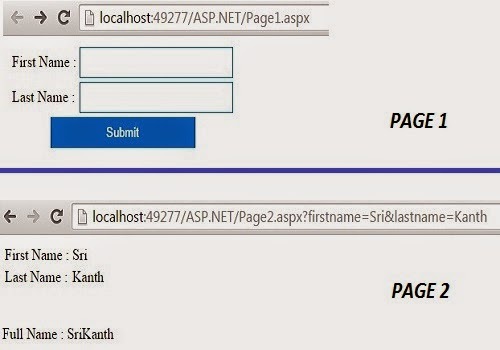 0 Komentar untuk "How to call one page to another page in asp.net by using JQuery"